Relive the 2018 INMA World Congress in Washington to get a flavour for INMA New York. 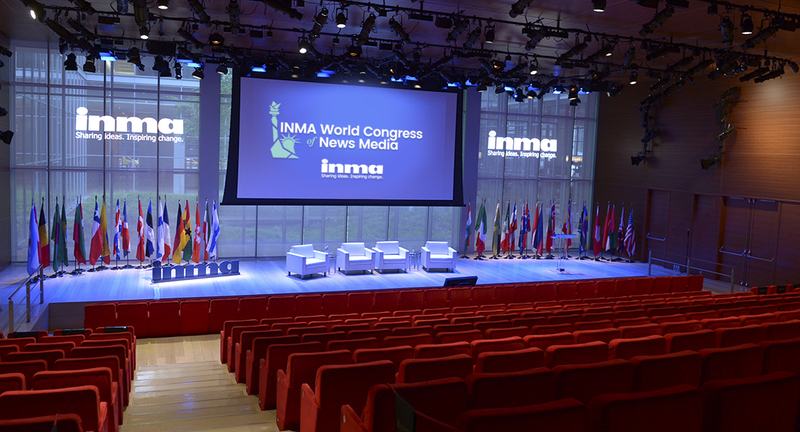 With demand for journalism that speaks truth to power at an all-time high, the 89 th Annual INMA World Congress of News Media returns to New York with a clear task: re-align news brands for the changed consumer appetite. 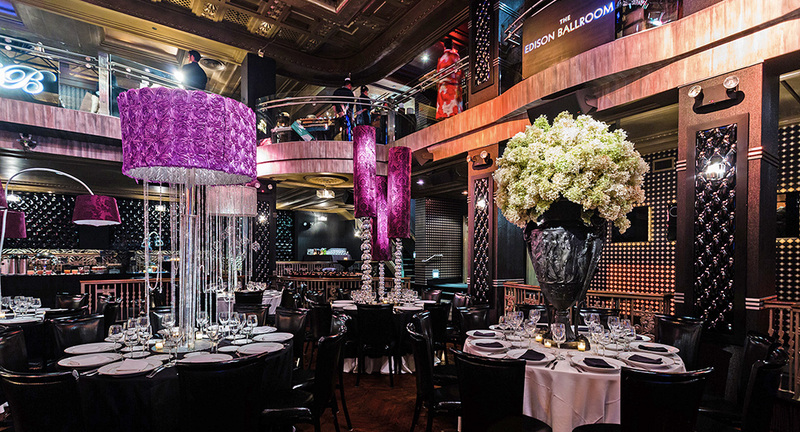 Join INMA in a week of rejuvenation, discovery, and celebration of strategies, trends, and revenue models. 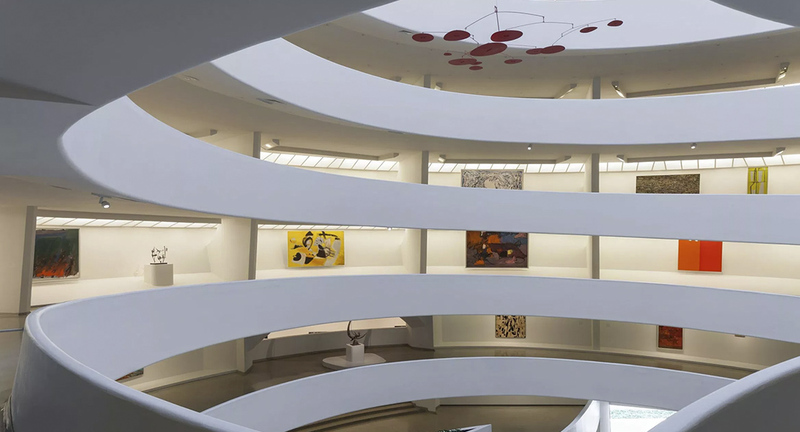 Connect with the stars of news media in a conference, study tours, seminars, an awards dinner, and an exclusive Guggenheim introduction to Manhattan you’ll never forget. Hear case studies, secrets, and personal stories of success from the most influential names and companies in the news media industry worldwide. The INMA World Congress attracts senior management from the leading news media companies in 40+ countries: CEOs, publishers, general managers, digital leaders, advertising executives, audience executives,marketing executives, editors, and researchers.